Are You Obsessing Over These 12 Video Games That Aren't Even Out Yet! – #5 Needs to Get Here ASAP! Are you ready to hear about the most anticipated video games of 2016? We have all the latest gamer gossip right here! The summer of 2016 will be an exciting time for PS4 and Microsoft Windows owners. 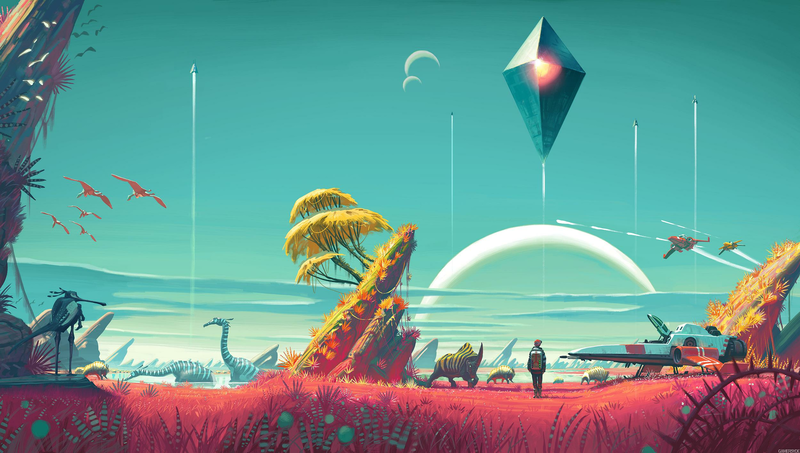 No Man’s Sky is still months away from it’s release date yet it has already won “Best Original Game” and “Best Independent Game” awards at E3 2014! It is expected to be an adventure-survival game that will have one of the largest open worlds in video game history! One of the most impressive things about the game is the graphics, and it seems the designers have truly outdone themselves in their use of colour and movement of the characters. So far the demo’s offer a glimpse of what Spore would have been if it had been made with Fox Engine.